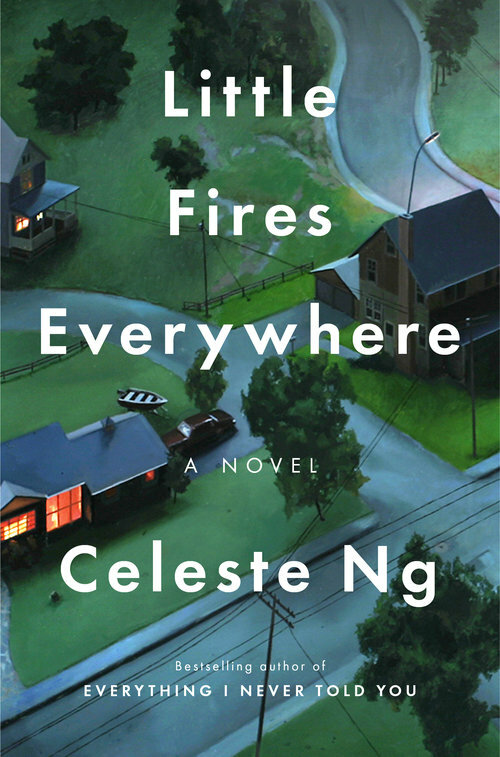 Little Fires Everywhere, by Celeste Ng, is the featured novel for discussion in New Palestine. We encourage you to read the selection in advance. Ask for a copy at the desk. Little Fires Everywhere explores the weight of secrets, the nature of art and identity, the ferocious pull of motherhood--and the danger of believing that following the rules can avert disaster.